I finally got around to viewing the first episodes of 24, a highly acclaimed television series that ran from 2001 to 2010. I’m hooked now, but I wasn’t interested in the series back when I still had subscription television. It was annoying to have to wait a week or more between each episode, especially for a series designed with each show covering a one hour period in real time, or 24 hours for each season. Actually, each show really covers 42 minutes when you take out the even more annoying 18 minutes of commercials. That means it takes nearly a third less time than it would have before I cut the cord on subscription television altogether nearly a year ago. Deloitte is currently conducting its eighth State of the Media survey. A year ago the survey found that, like me, 12% of Americans had cut the cord on subscription television like me and another 8% were considering cancellation. That percentage had grown to more than half of Americans by 1989. 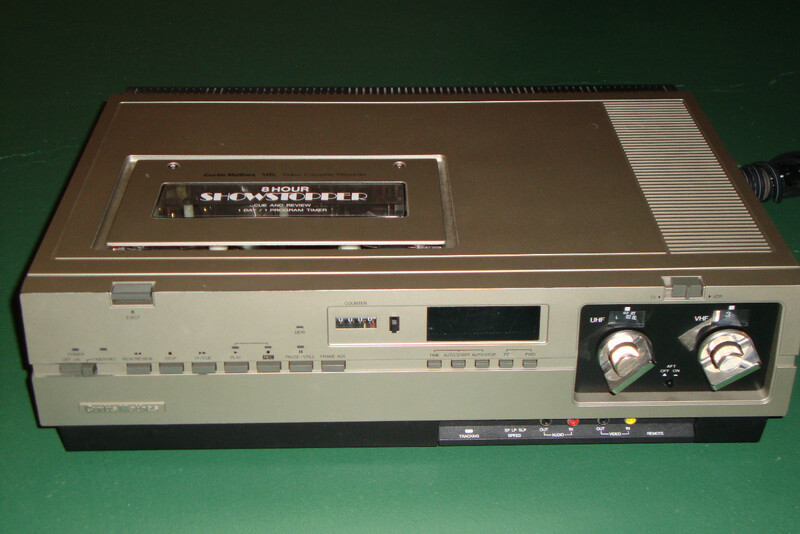 It is called “time shifting” now, but even though the transition to digital video recorders (DVRs) began about the same time 24 aired, more than half of Americans now use them to avoid commercials. Even back in 1996, a Harris poll found that nearly 7-in-10 Americans turned down the sound or switched channels when commercials came on. Today, researchers have calculated that advertising has a negative return on investment. Even a survey of this year’s Super Bowl ads by the National Retail Federation found that a third of viewers were bothered by the ads, felt they interrupted the game or made the game last too long or believed the advertisers should have saved their money. And this is an airing where the ads have become entertainment. But those bothered by the ads outnumber those who were influenced to buy products by nearly 5-to-1. During my now concluded four decade career in community marketing, the only thing harder than getting local officials to understand marketing was getting them to understand that advertising is the least effective form. Others involved in economic development seemed especially addicted to big television campaigns which have long been proven far less effective than earned media, also known as publicity. This is primarily because advertising lacks credibility. It is the advertiser “yelling” about themselves. Publicity is lower intensity marketing but more effective because someone else is endorsing. A new study published in the Journal of Consumer Research may explain how and why low intensity marketing such as publicity is so much more effective than big ad campaigns. In “Distinctively Different: Exposure to Multiple Brands in Low Elaboration Settings” researchers at Duke University’s Fuqua School of Business in Durham looked at what happens with people fast forward through commercials. Since the viewers guard is down, even glimpses of a brand at fast forward trigger recall for viewers. This is essentially what low intensity marketing does but without annoying potential customers. Using a blend of publicity and social media it is not only more affordable but more credible and more effective than “yelling about yourself.” Another way to say it is that marketing works best when consumers least expect it. There are much less expensive ways of assuaging ego than advertising and they won’t result in being more annoying than effective.